If I don’t get the sleep I need, I can be really cranky. It’s not that I’m temperamental, it happens to everyone…. So you probably know – it’s a terrible feeling. 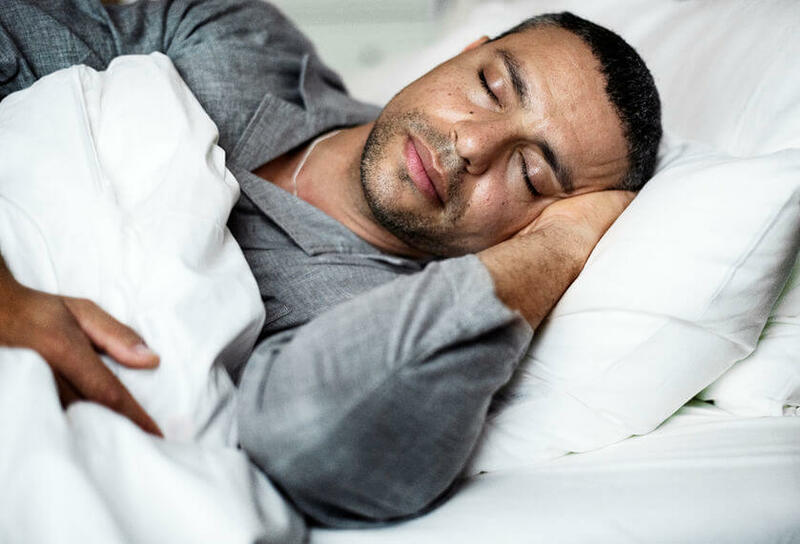 Now, sleep deprivation can happen as a result of many causes – but if you’re spending too much time staring at screens, or you work in a field where you shift time zones regularly … well, you’re likely dealing with more sleep-related issues than the average person. 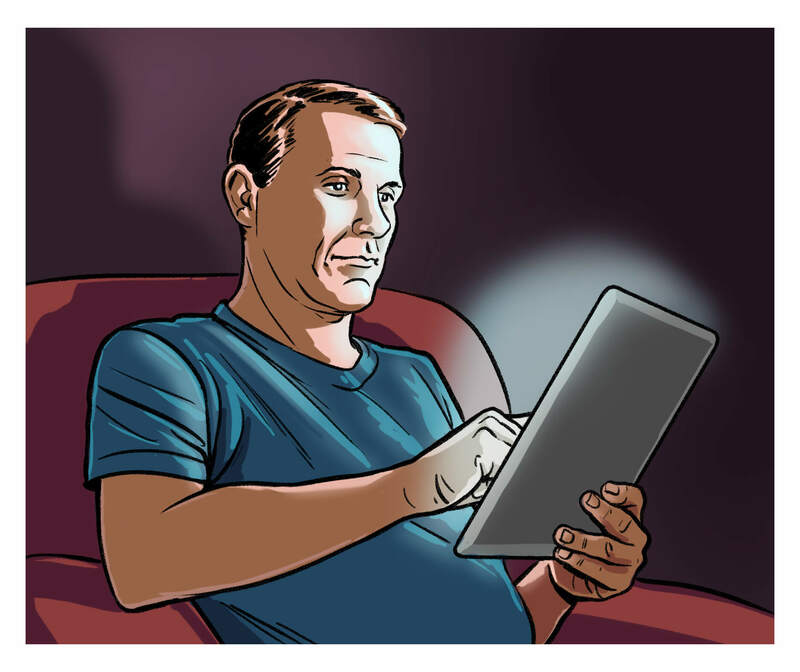 How does Blue Light Exposure Affect You? Now, technology is awesome. 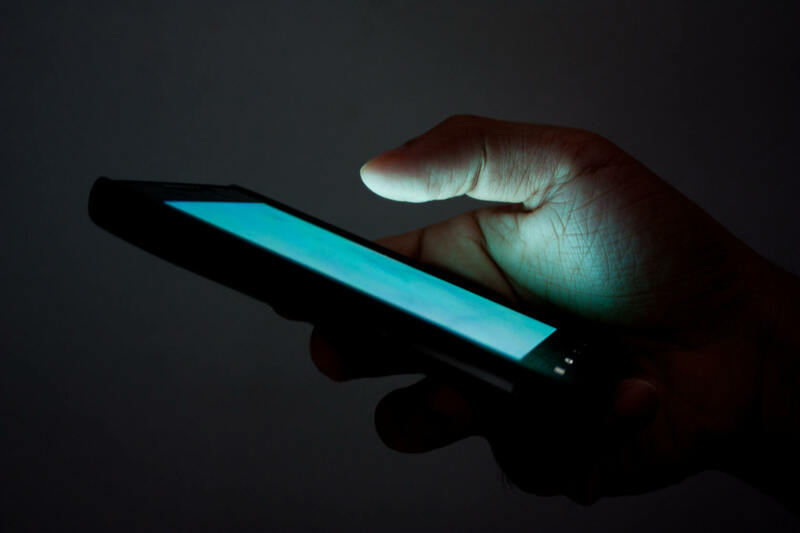 It makes our lives easier in so many ways, but screens – like the one you’re reading this blog article on – emit huge amounts of blue light, unnaturally, at any time of the day or night. Not only that, they do it whenever you need them to. Sometimes, because we’re up late or wake too early – our screen time happens to conflict with our circadian rhythm. Before screens took over the world, the sun was our only source of blue light. So, for most of human existence, we only saw blue spectrum light when the sun was out – during the daytime. The human body evolved to use this daytime blue light source to set its own internal clock – that’s the clock that sets your circadian rhythm. And, though you’ve got you’re own circadian rhythms, or “body clock,” the idea that your gut bugs have their own circadian rhythms is now also being explored. Not only that, but the circadian rhythms of your intestinal flora may have even more of an affect on your body than your own rhythms. Now, it’s important to try and keep your circadian rhythm consistent. But, that can be really hard if you spend a lot of time staring at screens. It can also be really difficult for anyone who travels a lot for work – especially because planes are filled with blue light these days. Every seat back has a screen, and most of those screens are on for the duration of the flight. So, if you’re a flight attendant, you might suffer from sleep deprivation even more than most. Now, blue light is what keeps us awake. These glasses can protect your eyes from over-exposure. In fact, did you know blue blocking sunglasses were originally crafted for NASA astronauts to use, since the sun’s ultraviolet rays are even stronger in space? If it works for NASA, surely it can work for you. Your body naturally makes the hormone melatonin, but sometimes your body needs more than it can make to reset your clock. The pills usually come in 3-5 mg doses – and that’s plenty. 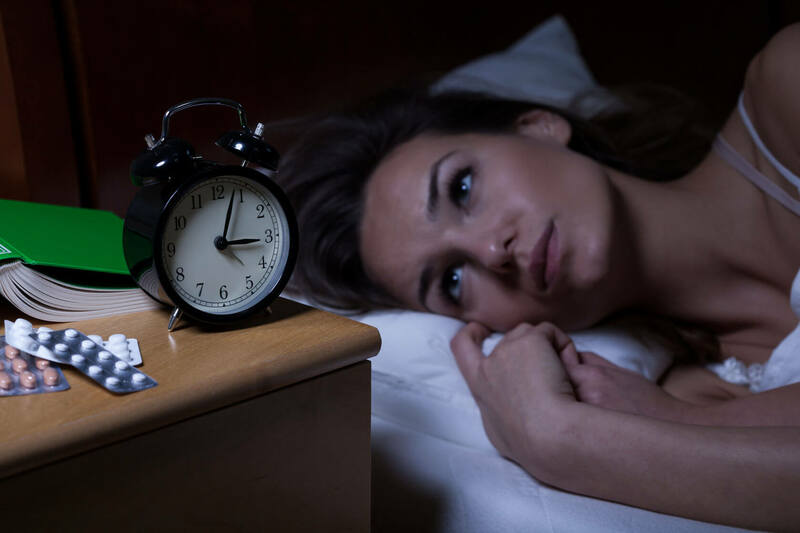 Time-released melatonin is particularly useful when it comes to adjusting from jet lag, resetting sleep-wake cycles when your work schedule is inconsistent, and it can even help blind people establish a day-to-night rhythm. Just make sure to talk to a medical professional before starting a new supplement, just in case. When I take a long trip, I usually just mix up some Vital Reds when I arrive at my destination. Sometimes, just fertilizing your gut bugs with a new batch of probiotics can help reset your clock. Plus, because it’s powdered, it’s totally fine to pack in your carry on – just ask for a glass (or bottle) of water on the plane or as soon as you land. There are always going to be moments where you’ll to need to tell your body what it needs. 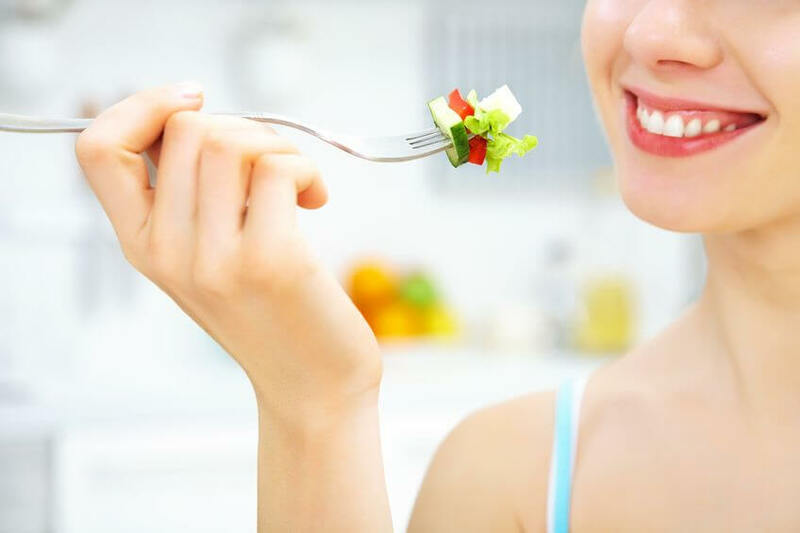 Sometimes, you have to be the boss and say, “Hey, body… it’s time to eat.” Or “Hey, body… it’s time to sleep.” The tips above can help you be the boss of your body and get a good night’s sleep. [Blue Light Warning] Do NOT Read This Page After Dark!